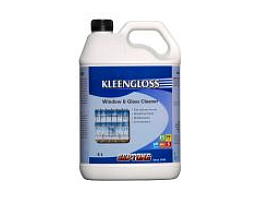 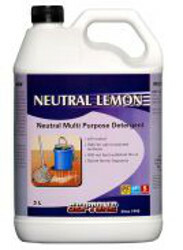 Septone Kleengloss is a concentrated glass and window cleaner which may be used neat or diluted with water at a ratio of up to 5:1, as required. 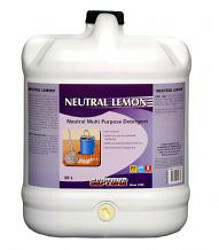 It removes smears, finger marks, smog, tobacco tar residues and other soil deposits, leaving a sparkling, streak-free finish; and may safely be used on glass windows, windscreens, mirrors, whitegoods, laminated surfaces, chrome and stainless steel surfaces, ceramic tiles and porcelain. 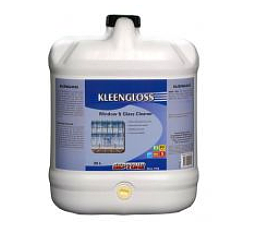 Kleengloss will not damage paintwork, upholstery or rubber.